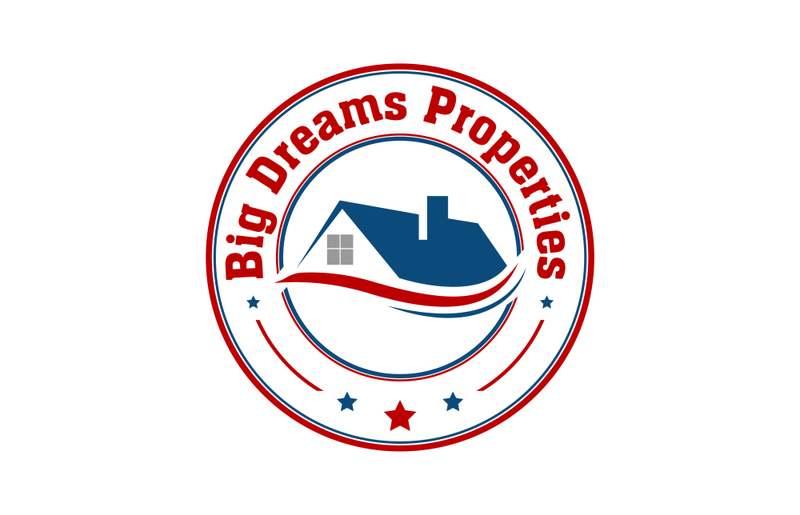 Big Dreams Properties LLC is a professional, full service real estate solutions firm that buys and sells properties throughout the bay area. We specialize in buying distressed homes at a significant discount, and renovate and resell them to retail home buyers and landlords. Founded by Nathan Sea II, Big Dreams Properties is excited to be part of the area’s renaissance and we aspire to continue contributing to the economic rejuvenation of the whole bay area and its neighborhoods. In addition, we re-develop a large number of single family and multi-family properties throughout the state with the intention of revitalizing communities and encouraging home ownership. Our mission is to rejuvenate neighborhoods and increase the standard of living by improving the overall quality of housing for the residents.